Friday 14. 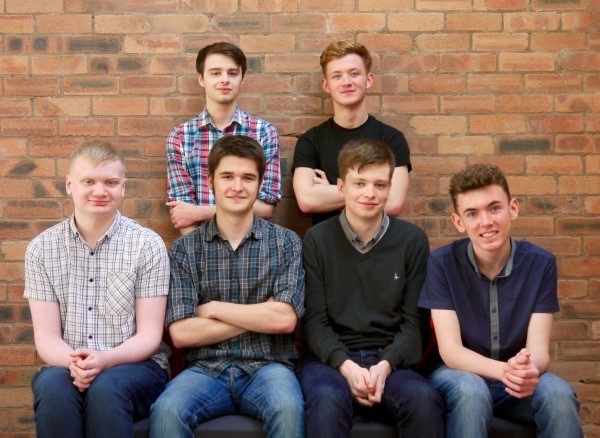 October 2016 - UK software developer, Taopix, has taken on six new apprentices at its UK headquarters in Newcastle upon Tyne. The successful six, who were chosen from an original group of 11 trainees, will progress into five R&D positions and one Digital Marketing role within the organisation. The apprentices were part of a seven week training program that took place at Taopix HQ and included four weeks of technical training and three weeks work experience. The decision to take on more apprentices came on the back of the success of two former apprentices who are now both in full time roles within the company.